Not that it matters, but most of it is true. 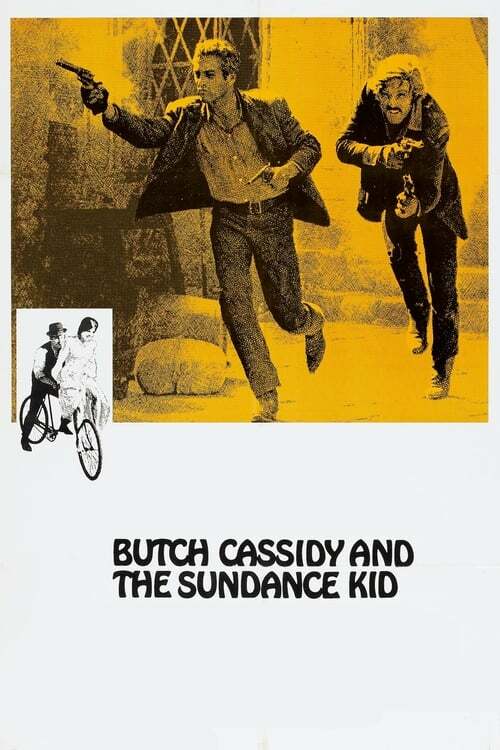 In late 1890s Wyoming, Butch Cassidy is the affable, clever and talkative leader of the outlaw Hole in the Wall Gang. His closest companion is the laconic dead-shot 'Sundance Kid'. As the west rapidly becomes civilized, the law finally catches up to Butch, Sundance and their gang. Chased doggedly by a special posse, the two decide to make their way to South America in hopes of evading their pursuers once and for all.